Experts at merging form with function, we translate the most relevant apparel and home decor trends into fashion-forward products across a range of styles, price points and categories Ð including rugs, pillows, throws, wall decor, lighting, accent furniture, decorative accessories and bedding. 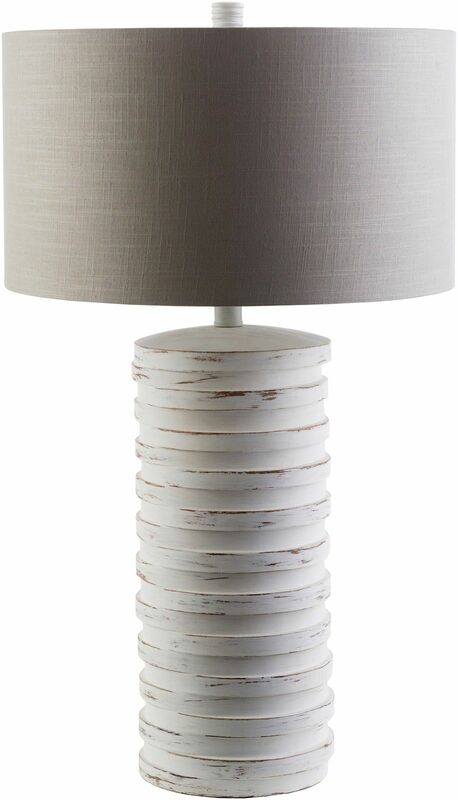 From classic to contemporary, our selection of inspired products provides fresh, colorful and on-trend options for every lifestyle and budget..This style setting lamp fashions both a trendy and transitional look for your space. The classic feel allows this piece to redefine a home, a great coastal piece.